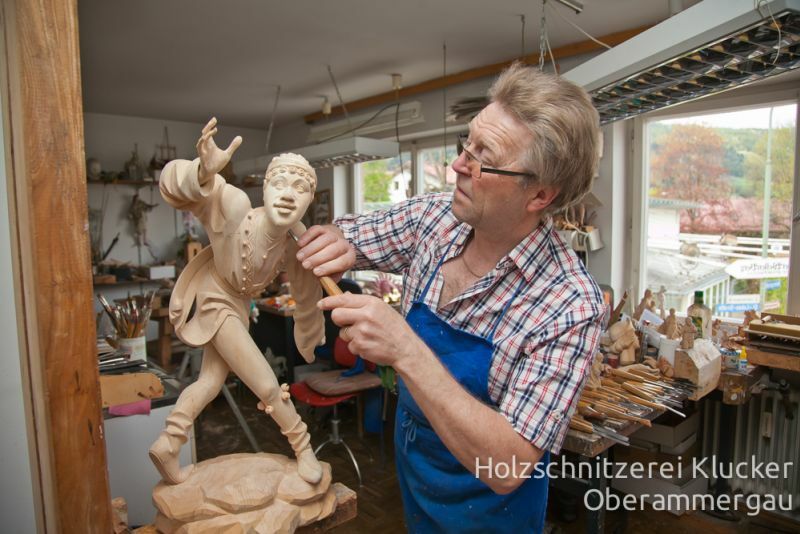 You are interested in a group guided tour through a real Oberammergau wood carving workshop? Come visit! 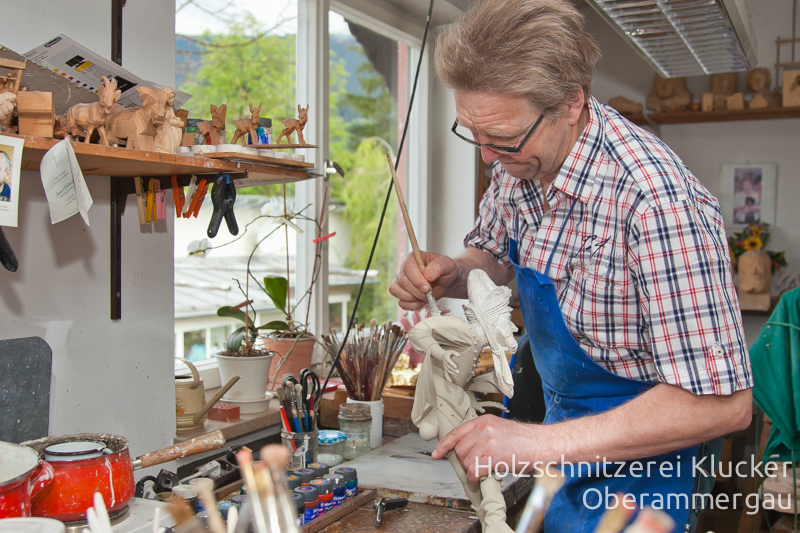 A guided tour lasts 40 minutes and is limited to 10 persons.